The JP Recovery Services’ staff participates in “Hit Parties” on a monthly basis. These goal inspired lunches are provided when the staff meets their objectives. We are proud to announce that our employees reached their goals for February. 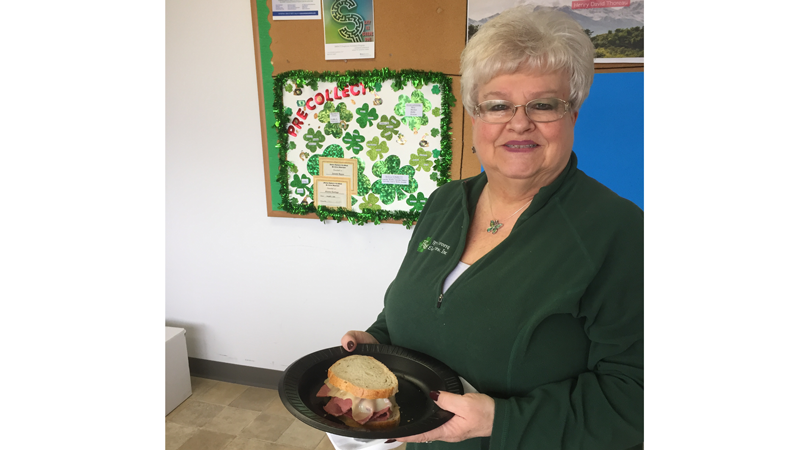 As a result, the company was pleased to serve a special St. Patrick’s Day themed luncheon to our staff members. We place a lot of emphasis on our employee morale and our teamwork atmosphere. Everyone has goals within the company that they work hard to achieve. Our owners and managers understand the importance of rewarding this hard work and the value in keeping our staff members proud of their profession.